I also have the Power Cab. 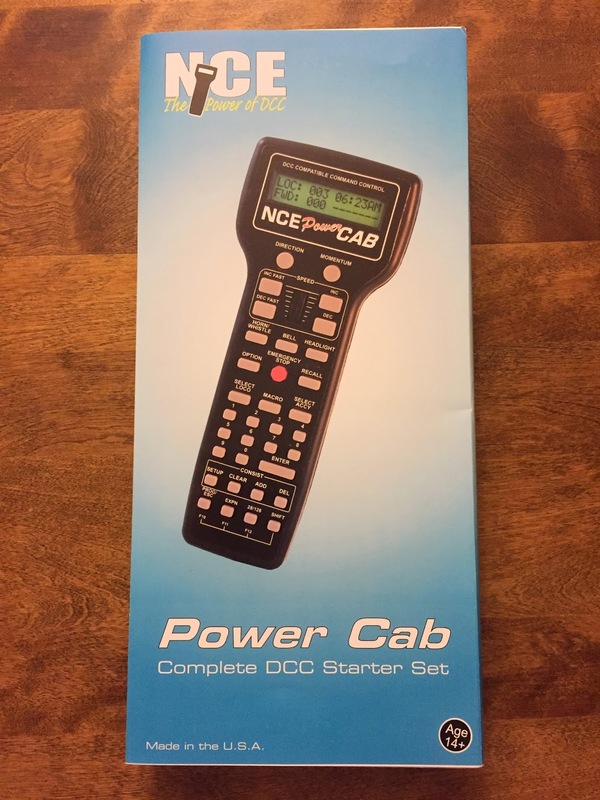 I bought the NCE USB Interface which is needed to use JMRI Decoder Pro with the Power Cab. It's great for programming any manufacturer's decoders.